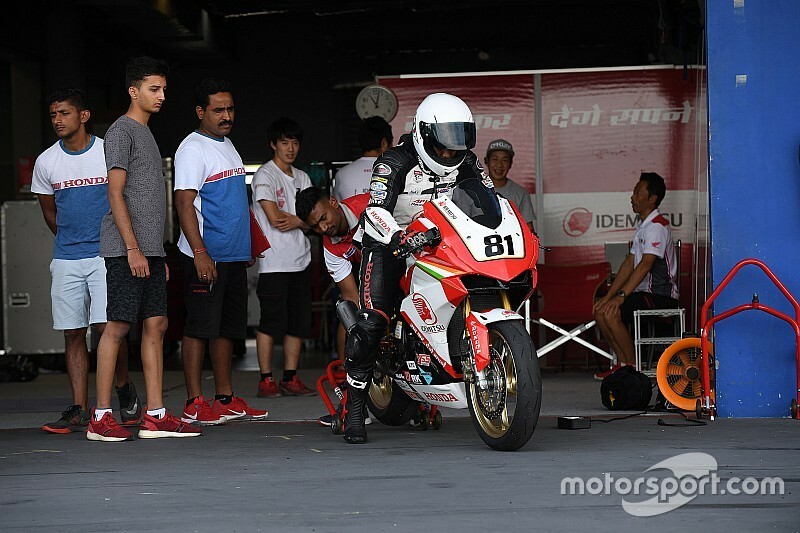 The Honda India team offered budding Indian riders Senthil Kumar and Kritik Habib a chance to test in Thailand this week as it evaluates them for a potential seat in the 2019 Asia Road Racing Championship. Honda’s Indian arm has been fielding local racers in the ARRC for a few years, but took a major step this season by forming its own team. 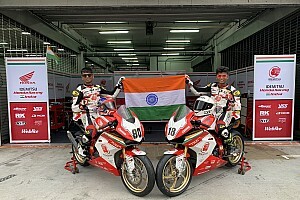 Both Rajiv Sethu and Anish Shetty rode for Honda India by T.Pro Ten10 in the mid-tier Asia Production 250cc class this season, while Japanese rider Taiga Hada contested for the team in the flagship Supersport 600cc class. 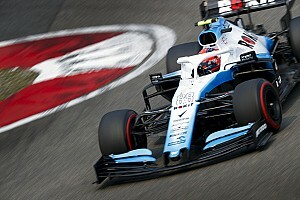 Sethu’s place in the team is secured for 2019, but the team is still looking at options for its second Asia Production 250cc class seat. 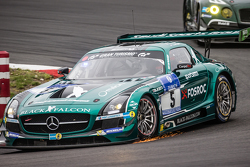 As such, it gave an opportunity to 17-year-old Thai Cup graduate Kumar and 18-year-old Habib to ride its race bikes during the post-season tyre test at the Buriram Circuit. 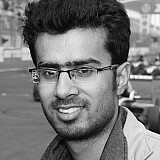 Kumar, who has past experience of racing at the circuit, was the faster of the two on Day 1, clocking a time of 1m58.17ss against Habib’s 2m04.023s. A final decision regarding Honda India’s 2019 rider line-up is expected before the new season, which begins in Malaysia on March 8.